Take a look at what you can expect to pay>> - there are a few options to choose from but if they don't quite fit the bill I can tailor something that's just right for you, we can even talk about photography! We'll put our heads together, you can decide if you like what I do and if it suits your way of working. Get to work on a brief with the help of this project form. A stylish, modern and welcoming website where your clients can engage with you and your business. They can do anything from scheduling an appointment to booking a table. They can view your portfolio or view your menu. They can buy products and share ideas. I'm a bit of a perfectionist so am never happy until you're happy - sometimes not even then! I find myself fiddling with the details until it looks just right, I can spend an evening going back and forth between font sizes for a particular section of a site. There are so many poorly designed websites around so when I started my goal was (and still is) to make sites entrepreneurs, small and medium sized businesses that are easy to use and impress your clients. Throughout the process we will interact and communicate over aspects of your new site so the first draft is "along the right lines" but the chances are it will still need tweaking. You'll be able to preview the site and ask for changes at every stage before it goes live so you are in full control. Once the website has your approval it will be handed over to you along with an in depth session on how you will be able to manage it. If you prefer, there is also the facility to allow me to access your site and make changes for you (chargeable at an hourly rate). This is ideal if you don't have the time, confidence or inclination to make more significant alterations - leave it up to me so you can get on with running your business. Just some of the features that can be included in your new website. Websites optimised and automatically adapt to mobile and tablet browsers. SEO - Search Engine Optimisation. Your site will be ready for Google to find you. Need an online store - no problem. Your products, with all their different sizes and specifications, can be listed plus an online payment system set up. Content management built-in. You will be able to add content to your website quickly and easily. After completion I will take you through all you need to know. Email integration and address set up to match your URL if you need it. Newsletter integration - collect your customers contact information and keep them up to date. Online booking. If you own a restaurant, a clinic, or any business where you take bookings your clients can do it on line. Some of the above may incur additional charges. Many of my clients are small businesses or sole traders, some are just embarking on their new venture and as such budgets are often tight. I'm very conscious of this and have priced my services reasonably and competitively. The packages below fit most peoples needs but please don't think these are cast in stone. 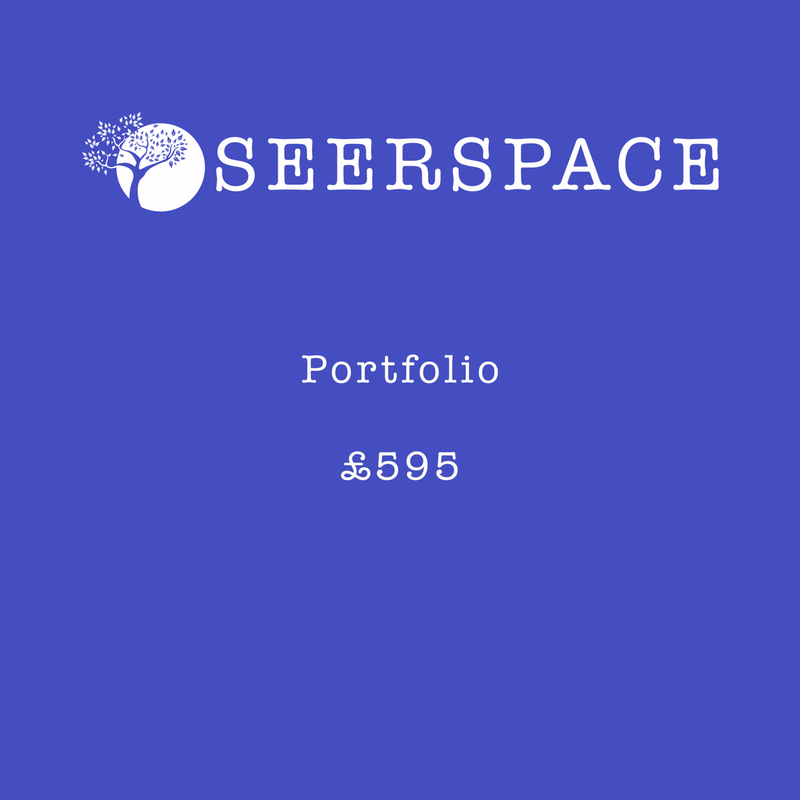 Maybe you already have a Squarespace site which needs some work and you don't have the time - thats fine, I'm more than happy to discuss whatever your requirements are. A simple site for artisans and sole trades wishing to exhibit their work or services and enable their potential clients to engage with them. Ideal for photographers, artists, service provides or one off events (maybe a wedding). Does what it says on the tin - websites for small to medium sized businesses and brands wanting to communicate with, and expand their client base. You may want to introduce a newsletter, blog or maximise your social media and educate customers of new products and services. All of the above plus your on line store. This includes your checkout, shopping cart, card payment system, and product listings with different style and size options where applicable. Additional pages for any of the above packages £75. Let's make a start - I'd love to hear about you, your business and the dreams you have for your new website - thank you!